Our certified plumbing technicians are at the ready to help you with any water heater, faucet or pipe issues. We can repair and install any of these items in no time at all. We are proud to be one of the largest heating contractors in the metropolitan area. 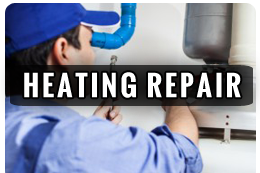 We offer commercial NJ water heater repair, hot water boiler service, domestic storage tank services and much more. In the summer months, having a working air conditioner is a necessity. 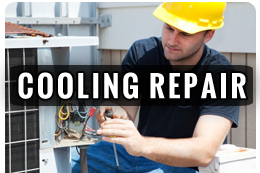 Our AC technicians can perform maintenance and repairs on any number of air conditioner makes and models to keep you cool and comfortable all season long. At Bogush Inc, we believe in always going the extra mile and adding the extra touch to all the work that we do. With preferred scheduling, financing options, environmentally conscious services and ‘round the clock availability, we are proud to offer the most premier and efficient services in the industry. 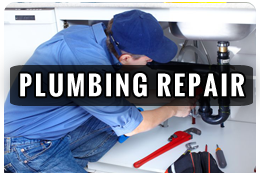 For more information on our full service repair company in NJ, give us a call today at 1-800-508-8234.